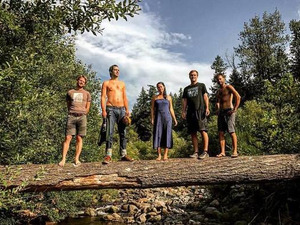 STEAMBOAT SPRINGS – Elephant Revival's environmental conservancy efforts have largely contributed to their career and the composition of their music. They've worked with a number of nonprofits promotion sustainability over the years. WinterWonderGrass focuses on sustainability. The organizers are committed to the “leave no trace” principle. They offer free water-fill stations but will not be selling single-use plastic water bottles. In 2016, they achieved an 89% diversion rate – diverting waste from the festival into composting and recycling efforts. 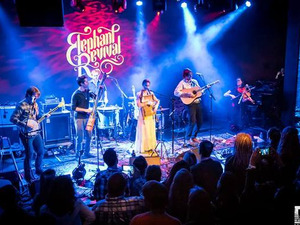 Music is the foundation of Elephant Revival. 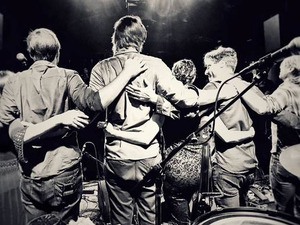 Their self-defined sound, “eclectic folk rock with worldly influence and rhythmic sounds, played on acoustic and electric instruments,” leaves fans elated. Due to family matters, Elephant Revival will be going on hiatus after their upcoming performances at WinterWonderGrass (Feb. 23-25) and Red Rocks (May 20).